At Mango Maids we make every effort to provide eco-friendly cleaning services. From efficient equipment to eco-friendly products, Mango Maids is truly an eco-friendly cleaning company. Our carpet cleaning, material, and equipment, cleaning solutions and processes are all designed to be suitable for our environment. A cleaner property can also require much less to heat and cool the property, resulting in a more environmentally friendly home. Feel free to contact Mango Maids with all your home and business cleaning needs. Our professional and eco-friendly approaches will leave your property spotless. We are the eco-friendly cleaners you can count on! Mango Maids works to ensure that our kitchen cleaning processes and products are as environmentally friendly as possible. Our green approach, coupled with experienced contractors and effective processes, will leave your commercial residential kitchen are spotless! Call or email Mango Maids with all you eco-friendly kitchen cleaning needs or questions! Cleaning a bathroom area does not have to damage the surrounding environment. All the cleaning power you need for effective bathroom cleaning can be found with professional processes and eco-friendly products. That is why at Mango Maids we make sure your bathroom cleaning needs can be met without hurting the environment. You can trust the expert and eco-friendly cleaners at Mango Maids with all your home or business cleaning needs! 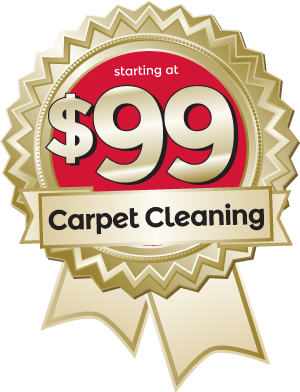 Carpets can attract and trap spilled material, dust, and other dirt much more than other home or business flooring surfaces. Carpet cleaning can help to remove all these contaminants and return your carpet to a gorgeous and clean space. At Mango Maids we use up to date steam carpet cleaning technology to provide an eco-friendly approach to all out carpet cleaning services. Mango maids and ensure that your residential and commercial carpet cleaning needs are completely met!